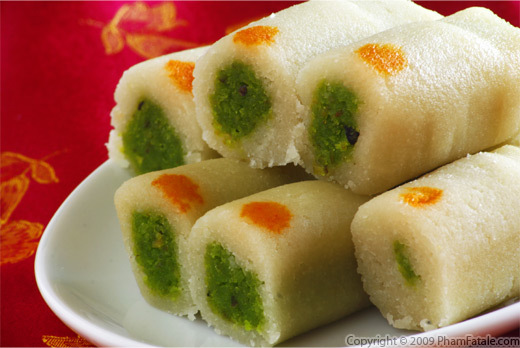 The Indian festive season is no time to ponder about calories in our favourite Indian sweets and desserts. But what if we told you that this year you could have your jalebi, and eat it too? With Diwali's festivities still in the air, you have ample time to ponder on how much you can still get away with eating this festive season! 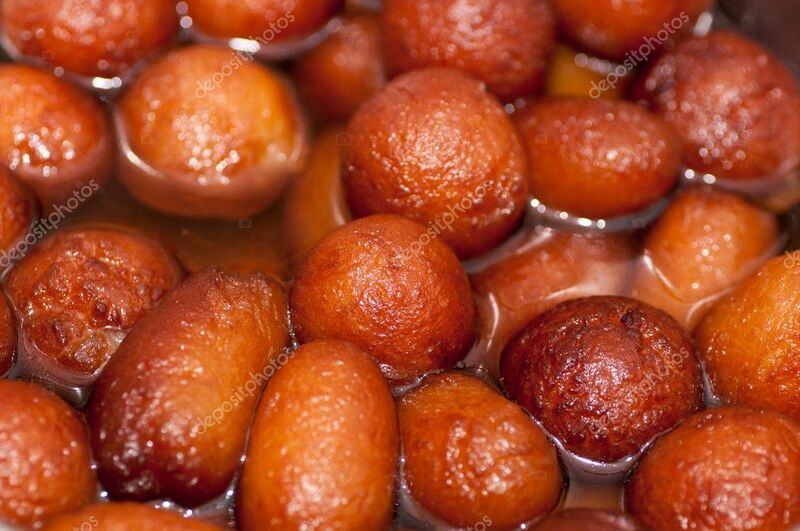 Here’s a quick look at some calorie counts in Indian festival sweets.